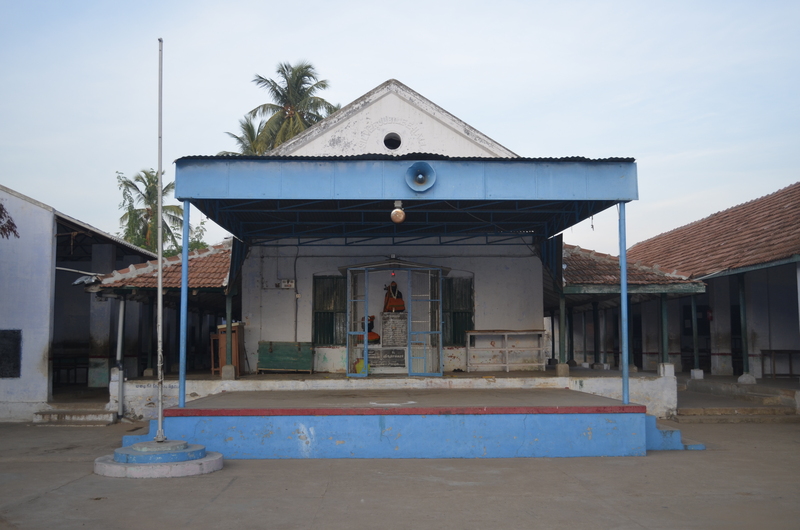 The famous and the holy magudeswara temple. 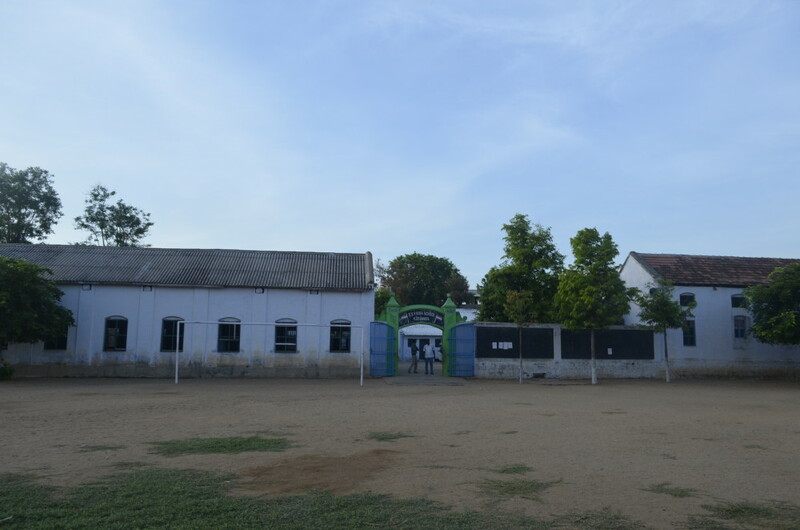 Ancient and reputed Educational Institution Sri Sankara Vidhya Sala School. 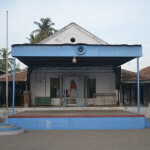 This school was founded in the year 1910 for the welfare of the children in and around Kodumudi. It was started with a great intention to give quality education to the down-trodden children in the region and make them compete with others to make their lives as a success one. This Educational Institution has produced so many great personalities almost in all the fields like Agriculture, Medicine, Engineering, Education, Art, Law and Politics. 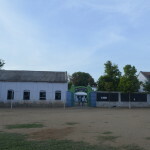 This School has been running successfully since 1910 and has earned Name and Fame in its service. In the course of time it developed its building and facilities according to its need. There were 32 classrooms in the building. From 6th to 12thstd classes were conducted in the classrooms. There were separate laboratory for Physics, Chemistry, Biology and Computer science. Drinking water facilities are very sufficient for the students. 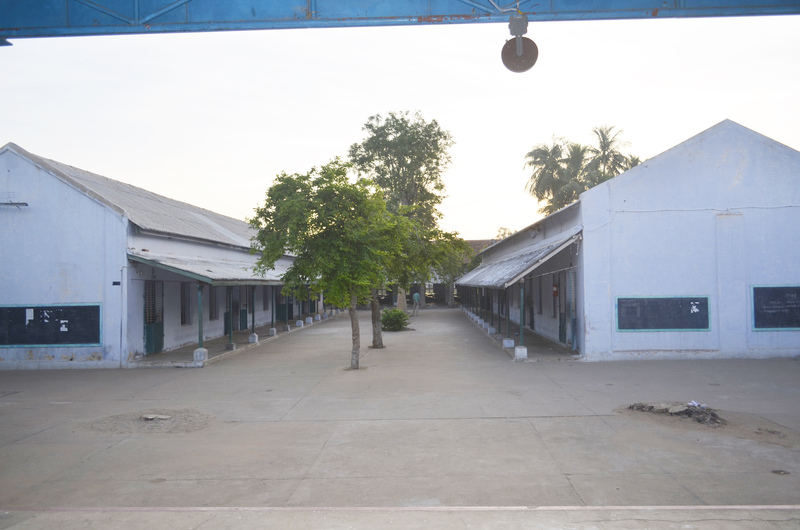 Two drinking water wells are in the school with motor facilities. One more bore well is in the school. Sanitation facilities are very fine. A very big playground is in the School. It has separate court and field to play football volley ball, hand ball, kho-kho, badminton and tracks for all the track events and athletics practice. 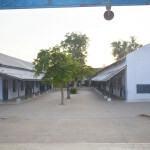 Though the buildings are in good condition most of the classrooms are with only tiled roofs and not terraced. Only a few rooms are in a terraced building. More over as per the present Government Norms, all the buildings must only be terraced and no tiled roof buildings are allowed to function.